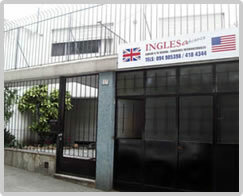 We are an English and Spanish Training Institute in Montevideo, Uruguay. The director, Mrs. Laura Suárez, has a wide professional experience in areas of Teaching English and Teaching Spanish for Foreigners. If you want to learn English or Spanish in Uruguay, we are pleased that you are considering Advance Uruguay English and Spanish Training Institute. 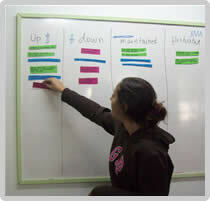 We believe Advance offers good opportunities for you to meet your language learning goals. We hope you will agree that Advance Uruguay’s teaching excellence, combined with the technology and the authentic material we use for teaching offer an excellent environment for learning English or Spanish. 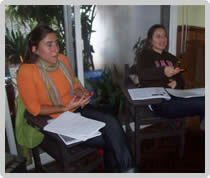 We offer intensive courses that allow you to speak English and/or Spanish in a short time. Advance Uruguay Institute has been teaching English and Spanish for Foreigners, helping people succeed in their personal and professional goals since 1991. We make learning an enjoyable, comfortable and memorable experience; our programs are designed to focus on your individual needs. There are many schools that can offer similar classes. Excellent location for tourists, since we are located a few blocks from the sea and from downtown Montevideo. Weekday hours are from 7 am to 11 pm. An excellent reputation. Our hundreds of students are happy with us and trust us. - Translations from English to Spanish and from Spanish to English (public translations for Uruguay or private of any kind). 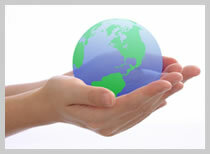 - Interpreter Services at conferences, lectures, meetings, etc. - Guided Tours in General. - Organization of trips to England or USA. - Getting Reddy for ILEC course. 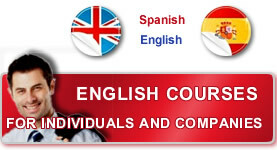 International Legal English Certificate. CAMBRIDGE. - Getting Ready for ICFE course. International Certificate in Financial English. CAMBRIDGE. - Geting Reddy for BEC courses. Business English Certificates. CAMBRIDGE. and you get Cambridge University’s diplomas some weeks later. We invite you to read the information about our programs.